Abe - Valley Riding, Inc. I was born in June of 1999 and I belong to the Haflinger breed. 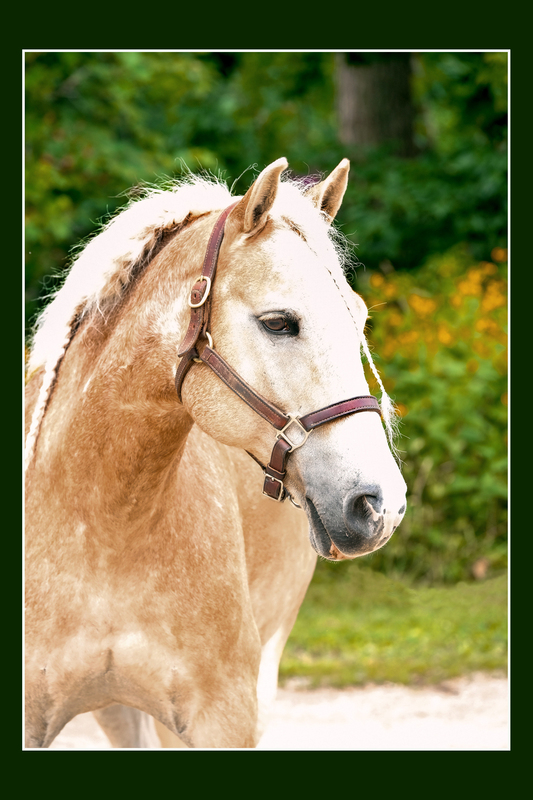 We Haflinger’s are known for our unique golden chestnut coloring with long flowing white manes and tails. 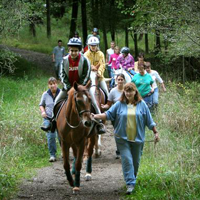 We participate in many disciplines from driving to jumping to dressage. 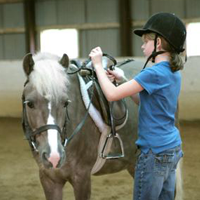 Our short , stocky build and people-loving personality make us an ideal school horse. 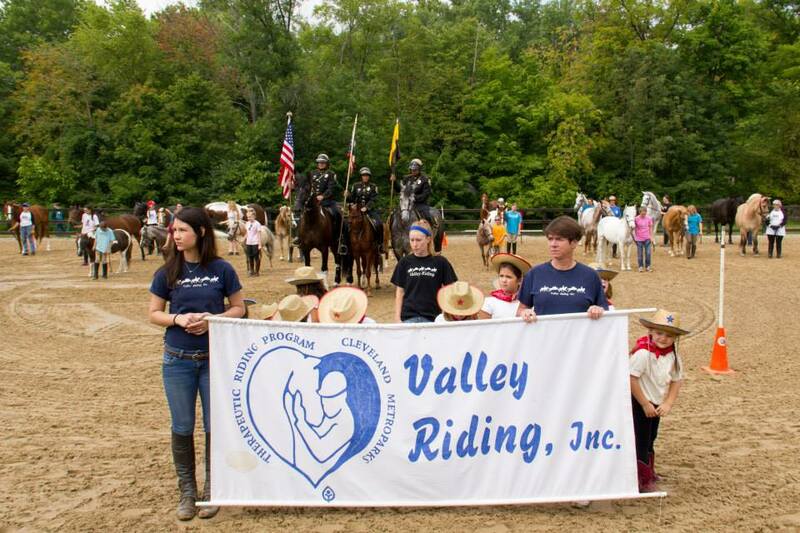 I have been working for Valley Riding since February of 2004, originally I participated in english, pony, and therapeutic lessons at the Brecksville facility and now here at Rocky River. One of my most favorite demonstrations was when I was Merlin’s partner for the jumping Super Pony Pas de Deux at our last year’s horse festival. I showed everybody how fast I could really go. I love Abe. I ride him during my lessons and he’s so sweet and he’s a gorgeous horse. Abe is my first horse I rode and groomed. 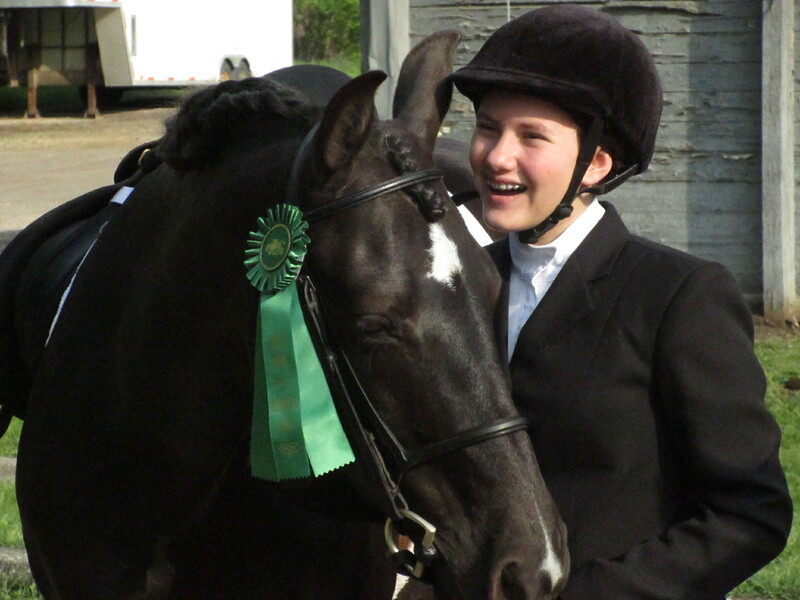 I love him so much he is the best horse ever. You are so cute. I love you so much. 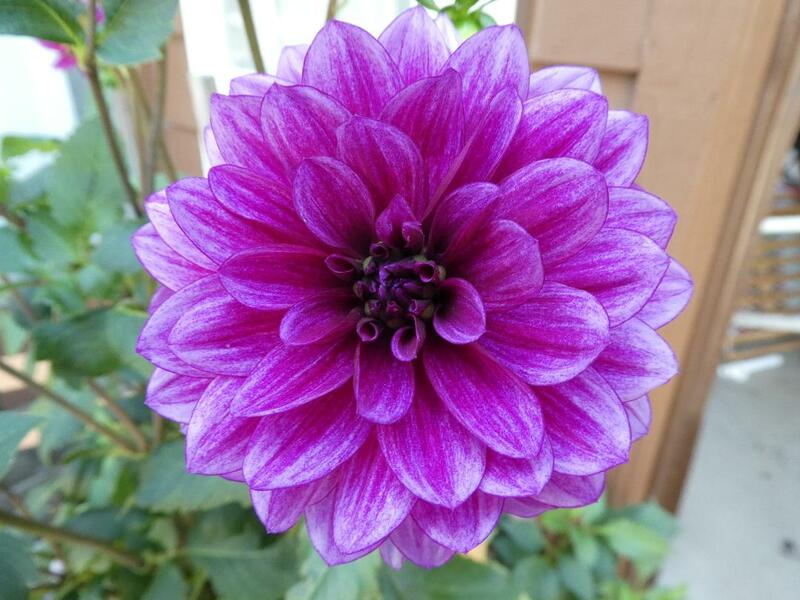 You are just so beautiful. I LOVE Abe he is so cute, nice, and gentle. I love Abe so much, I rode him Wednesday and he was so good for me! I hope I get to ride him again. I love Abe he is so amazing and cute. All participants are required to fill out a waiver / release form, which should be returned or mailed to us. 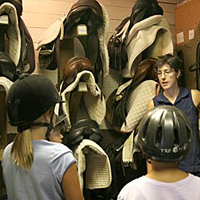 Please refer to the program/lesson page for specific requirements, conditions and costs. The required waiver forms for each type of class/lesson can also be found below. Thank You for a Successful Benefit Horse Festival 2017!